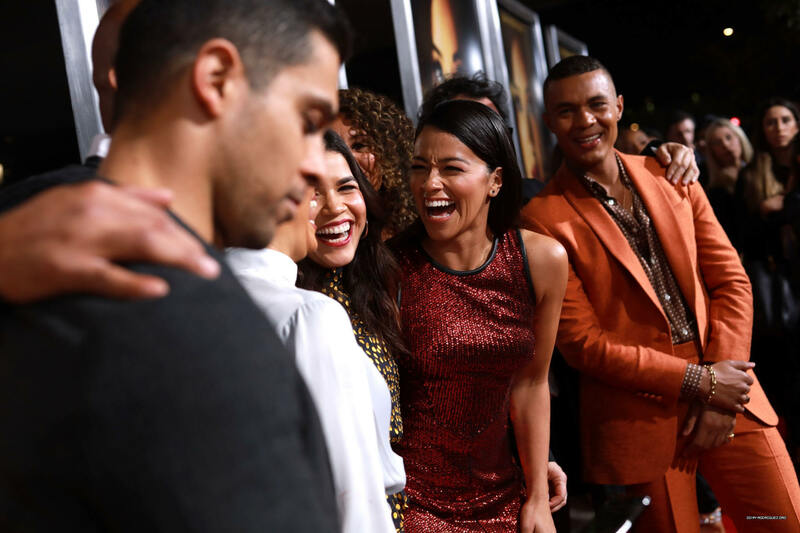 Gina was in attendance last night at the Los Angeles premiere of Miss Bala. She looked lovely at the event and many celebrities came out to support her and the film including Terry Crews, Rosario Dawson, Eva Langoria, Sophia Bush, and more. Check out over 500 high quality photos of her at the event in our gallery. Enjoy!